With over 20 years of sewing experience here in NYC we are able to tackle almost anything involving a needle and thread (and plenty of things not involving a needle and thread). Whether you are looking to make something for your home, something for a special occasion or you have a larger project in mind we have a ton of knowledge and practical experience to draw from. Many of our clients are not familiar with how to sew but have great ideas for products or personal items that they want to see come to life. We have the knowledge and skill that can take your sketches and help you make them a reality! Whether it is for your own personal use or if you are looking to start a business we can help you get started and on the road to making your idea a reality. Do you just need some expert advice on a project? Are you stuck on how to do the next step? Or do you have an idea for a product that you would like to make but don’t know the complexity of production and just need someone to give you guidance? We are here to help with that! 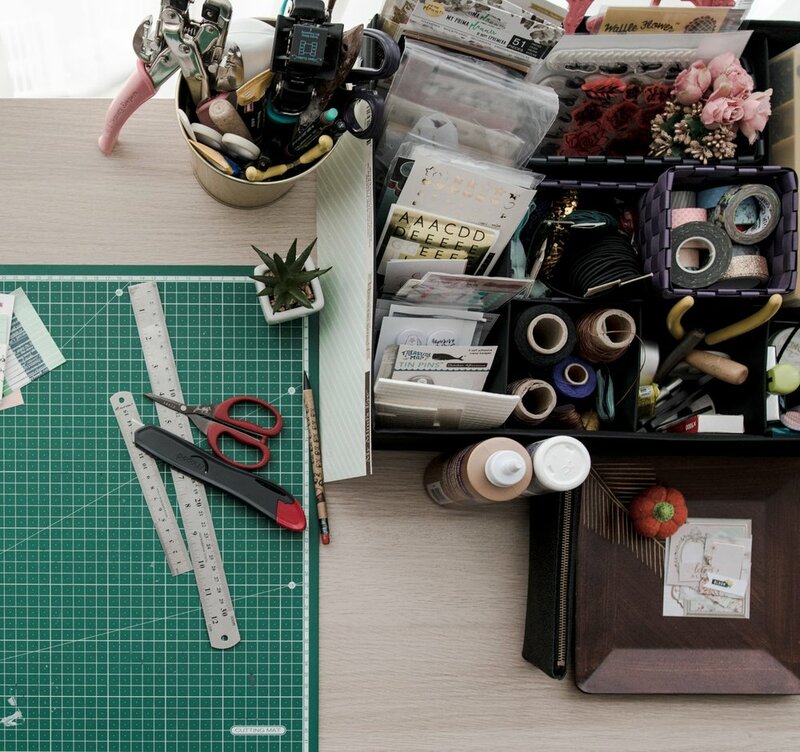 With over 20 years experience in both clothing production and retail we have all the bases covered from both the maker AND seller perspective.